As a designer, I tend to focus on the logo—the visual brand representation of a company—rather than the whole brand representing the heart and soul of a company. Recently, I have watched several CEOs focus on startups, and have noticed one thing—they all concentrate on the scenario that took a minor league team to the big leagues. They understand that to have a successful brand strategy, you must start with the internal culture inside your company. A perfect example of this is, UK-based grocer, Tesco. 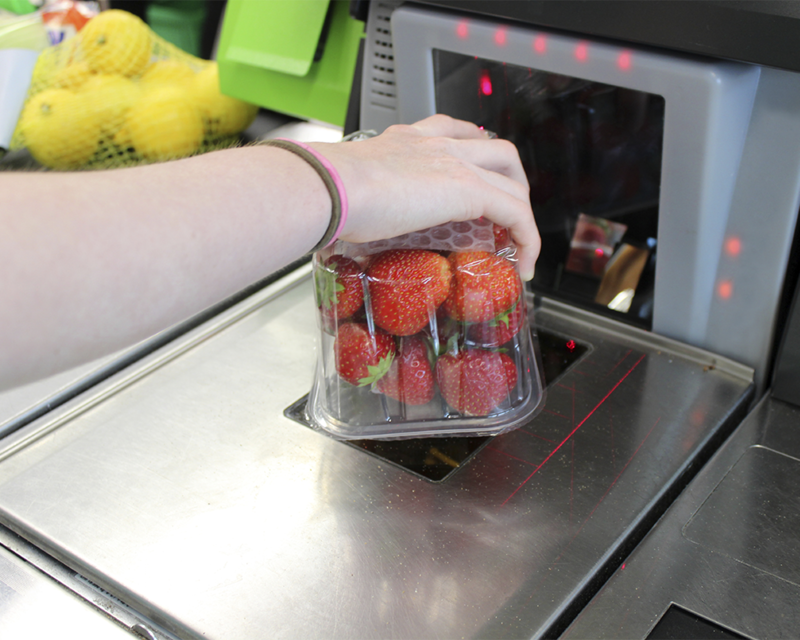 The supermarket tried to enter the competitive U.S. grocery market with a new compact store concept, “Fresh and Easy.” To minimize overhead, they ditched cashiers for automated checkout kiosks and put all of their produce in shrink-wrap to ease checkout. After five years and $1.8 billion spent, Tesco started to shut down its stores. The brand had failed to convey the importance of the company culture, as opposed to Trader Joe’s, a competitor, who has a compact store feel, Hawaiian shirts, high quality at a reasonable price, and most importantly, a generally happy full-service staff who are part of a culture that delights you. What “Fresh and Easy” forgot about was culture and the need to personally connect with their customers in a human, engaging way. By reducing staff and adding technology, Tesco thought they were creating a better price model, but in actuality, they disregarded one of the most important things that makes a brand a brand—culture. Every company is expected to do their best to reduce cost with technology, better products and reduction of waste. What all those things don’t do is go above and beyond to make a genuine, delightful customer experience.